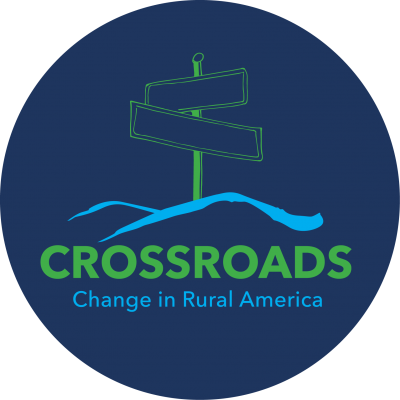 Now through May 11, visit the Crossroads: Change in Rural America exhibition at Barnwell County Public Library. This exhibition offers small towns a chance to look at their own paths to highlight the changes that affected their fortunes over the past century. It prompts discussions about what happened when America’s rural population became a minority of the country’s population and the ripple effects that occurred. 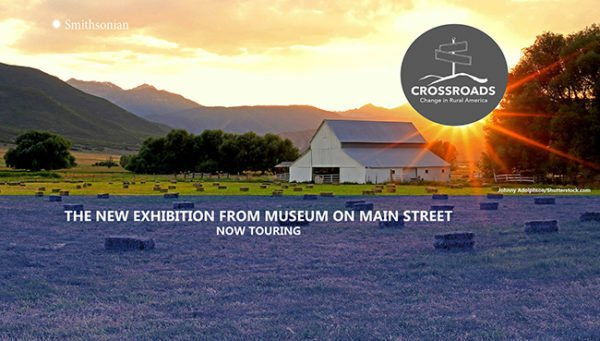 Crossroads is a Museum on Main Street exhibition, part of the Smithsonian Institution’s Traveling Exhibition Service. Special thanks to our friends at the Barnwell County Museum for allowing us to host this exhibit. The exhibition is on display through May 11 during regular library hours. For location address, hours and contact information, click here. 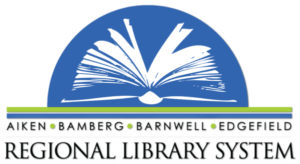 In conjunction with the exhibit, BCPL will be hosting several programs. Bring your lunch and we’ll have the coffee and dessert ready. Both films for this month are shown in correlation with the Crossroads exhibit. Tuesday, April 9 @ 1 p.m.
Two 1990s teenagers find themselves in a 1950s sitcom, where their influence begins to change that complacent world. Photographer Robert Kincaid wanders into the life of a housewife, Francesca Johnson, for four days in the 1960s. We’ll be discussing Richard James Waller’s The Bridges of Madison County. Registration is requested. Books will be made available to the first 36 registrants. Refreshments provided.